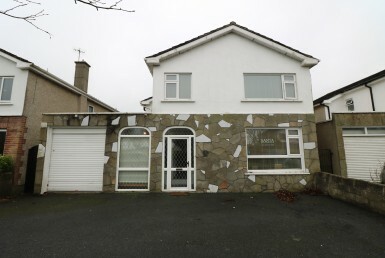 Superbly appointed 4 bedroom semi-detached house situated in the attractive seaside village of Laytown, Co. Meath. 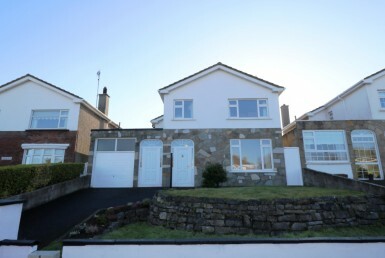 The property is an ideal family home boasting a wonderful location close to a range of amenities. Local transport to both Drogheda Town Centre and Dublin City Centre can be found at the entrance to this residential development, whilst Laytown Train Station is within a 5 minute walk. For the motorist, access to the M1 Motorway is within a 10 minute drive. This property has huge appeal to anyone seeking a quality home in very good condition. Viewing is highly recommended. By appointment with the sole selling agent.